Red, dry irritated skin? 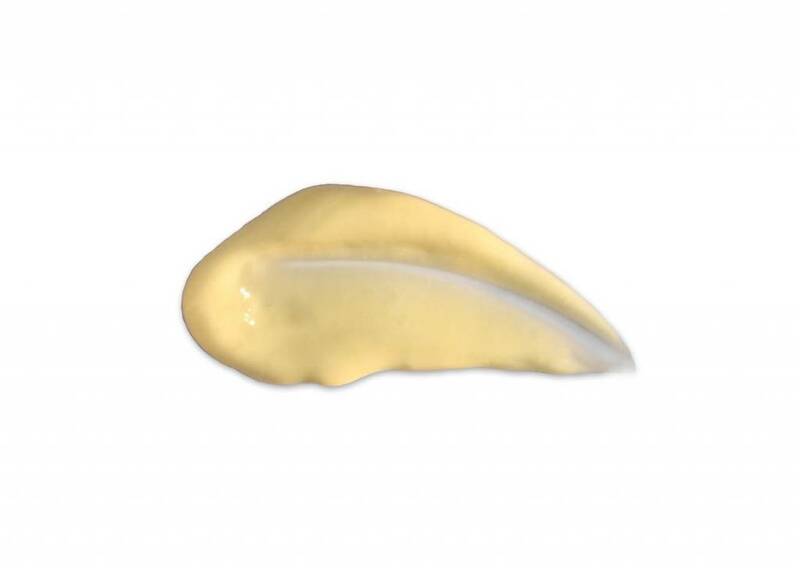 The Putty is a super soothing lotion to help the appearance of dry, red, irritated skin. Each and every item in its very long ingredient list has been specifically chosen to soothe your skin. Rare and precious essential oils of Helichrysum, Carrot Seed, Tamanu and Buriti impart a warm and delicious scent, reinforcing its therapeutic properties. We also use argan oil to keep your skin looking soft and supple. Argan oil is a rich source of Vitamin E (more so than olive oil) and can help with skin elasticity and even stretchmarks. 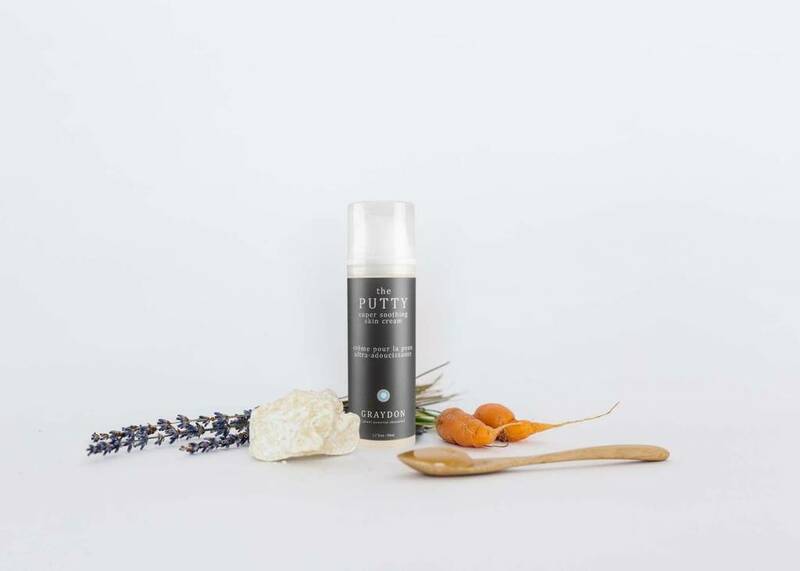 Many people experiencing skin issues (from eczema, psoriasis, rosacea and dermatitis) have found The Putty helpful in alleviating the appearance of inflammation, tenderness and redness associated with these conditions but you don't have to have challenging skin to enjoy how lovely it makes you feel. We recommend using it on a regular basis within your skincare regimen but it can also be used sporadically, especially if you have been over exposed to the elements (like sun and wind), have a little scratch, itchy skin, a minor burn, or a dermatological condition. Scent and color vary from batch to batch according to season and when ingredients are harvested.